Monty Bojangles Pistachio Marooned Chocolate Tart. Are you looking for a nice treat recipe? Something suitable for a dinner date or dinner party? Something nice to treat your friends or family too? How about trying this Monty Bojangles Pistachio Marooned Chocolate Tart? A chocolate tart perfect for any occasion. Truffle experts Monty Bojangles have partnered with Michelin Starred Chef Mark Sargeant to create a range of delicious puddings, snacks and naughty treats. Line a fluted 10 inch tart case with the pasty and blind bake at 180°C until golden brown. Turn the oven down to 140°C. For the filling, bring the cream and milk to the boil and pour over the chocolate and stir until chocolate and cream are mixed. Allow cooling for 5 minutes. Beat the eggs then add to the chocolate and mix well. Fill the pastry case with the chocolate filling. Carefully place in the middle of the oven and bake for 30 to 40 mins. or until the filling appears set but with a slight wobble. 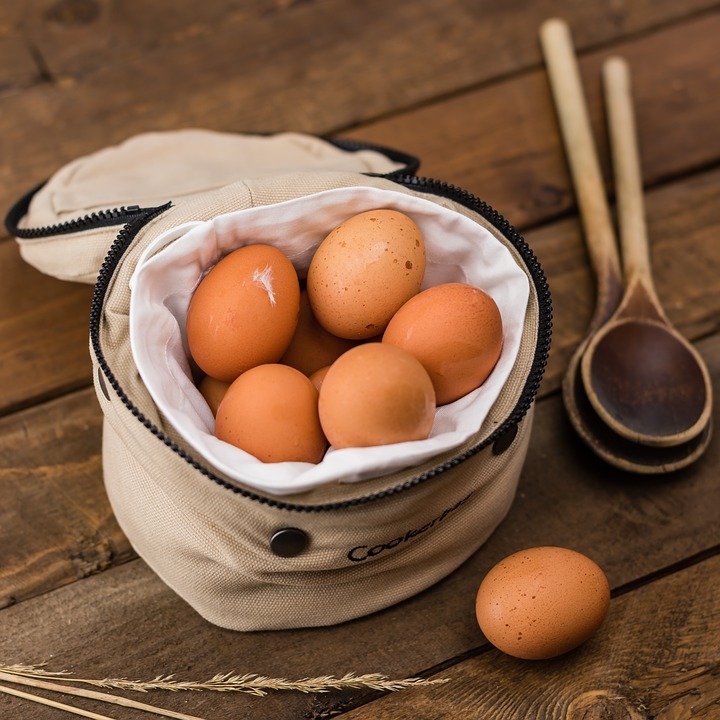 Recipe and recipe photography by Monty Bojangles. 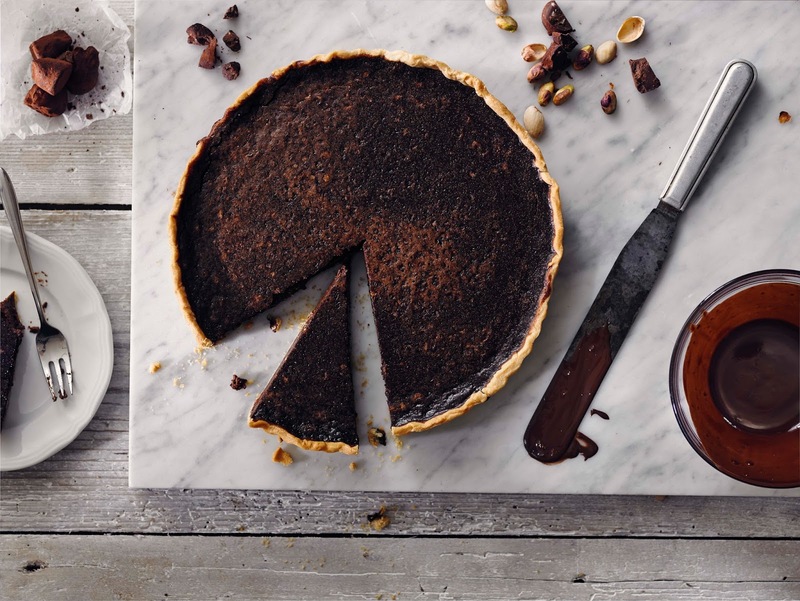 What do you think of this Monty Bojangles Pistachio Marooned Chocolate Tart recipe? Fancy trying a slice or two? Do not forget to share your thoughts below if you get to make one of these chocolate tarts. Monty Bojangles Pistachio Marooned Hot Chocolate Fondant. Monty Bojangles Orange Angelical Chocolate Pots. Monty Bojangles Scrumple Nutty Cookies. Monty Bojangles Flutterscotch Chocolate Meringue. Monty Bojangles Ruby Fruit Sunday Semifreddo. Monty Bojangles Berry Bubbly Chocolate Truffle Cake. Monty Bojangles Choccy Scoffy Brownies. "Monty Bojangles Ruby Fruit Sunday Semifreddo"
That sounds so rich and delicious! This sounds and looks delicous definetly something that would be great for a dinner party. Oh my goodness that looks truly divine – please send some this way!! I actually gave a little gasp when I saw the photo! Just by looking at it -I'm sold! Now where can I get Monty Bohangles Pistachios? Off to google now. I am really hoping you have saved a slice for me, wow! OMG! This is a piece of heaven!